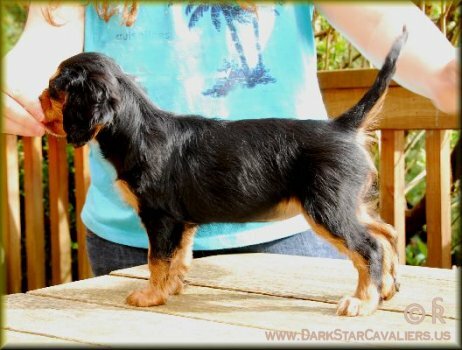 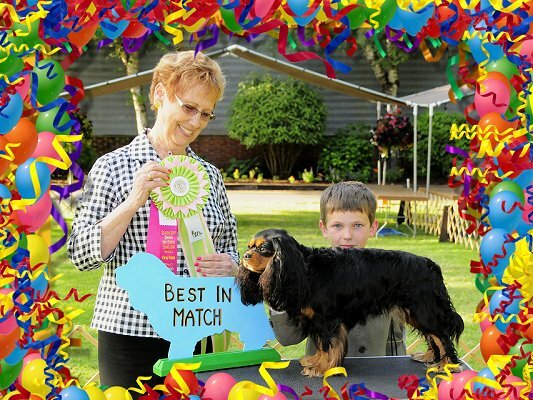 Stella was very ably presented by her co-owner, Junior Handler Andrew, to win Best in Match under Judge Pat Hastings at the June 2011 Columbia River Cavalier Club match! 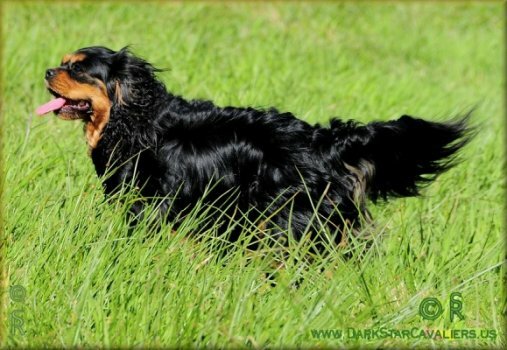 Andrew & Stella became quite the team! 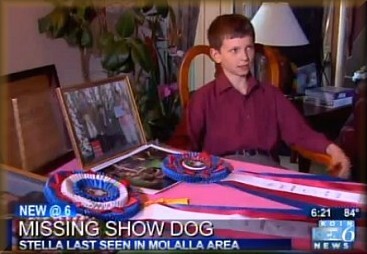 They are shown here with Andrew winning Best Junior Handler at the all-breed show in Coeur D'Alene, Idaho. 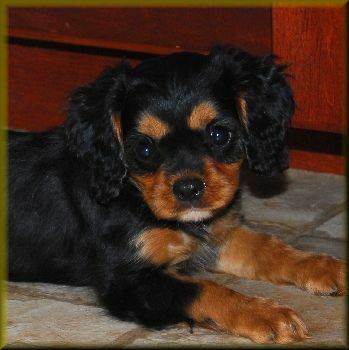 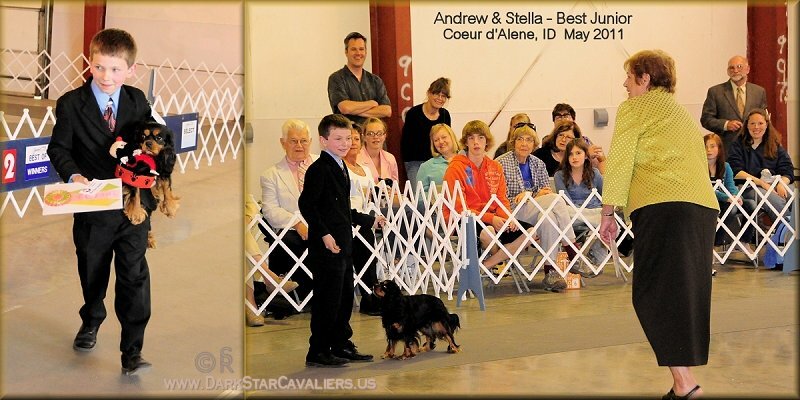 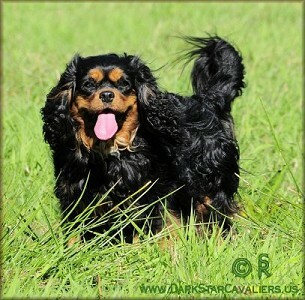 With Stella, Andrew qualified for Westminster & Eukanuba, was awarded Best Junior Handler at multiple all-breed shows, and was #1 Cavalier Junior Handler in 2012!